not bad compared to the clear nylon. brighter tone and great sustain(extra hard tension of course). Great quality, quick delivery, thanks!! I really like these strings. The bases are very powerful but not overbearing. Their sound is natural but very strong. The trebles are an excellent compliment to the basses and bring the set to a nice balance. I had these strings on my main practice guitar for 5 weeks before I changed them out for a different set, as I am trying various brands and tensions, but they still sounded great before the change, although not quite as good as they did one week in, and I could have easily gotten another 2 weeks out of them with 2+ hours a day of playing time. I am going to try the next step down in tension and try the Hard version as that will slightly improve the playability and I expect the sound to be just as good. 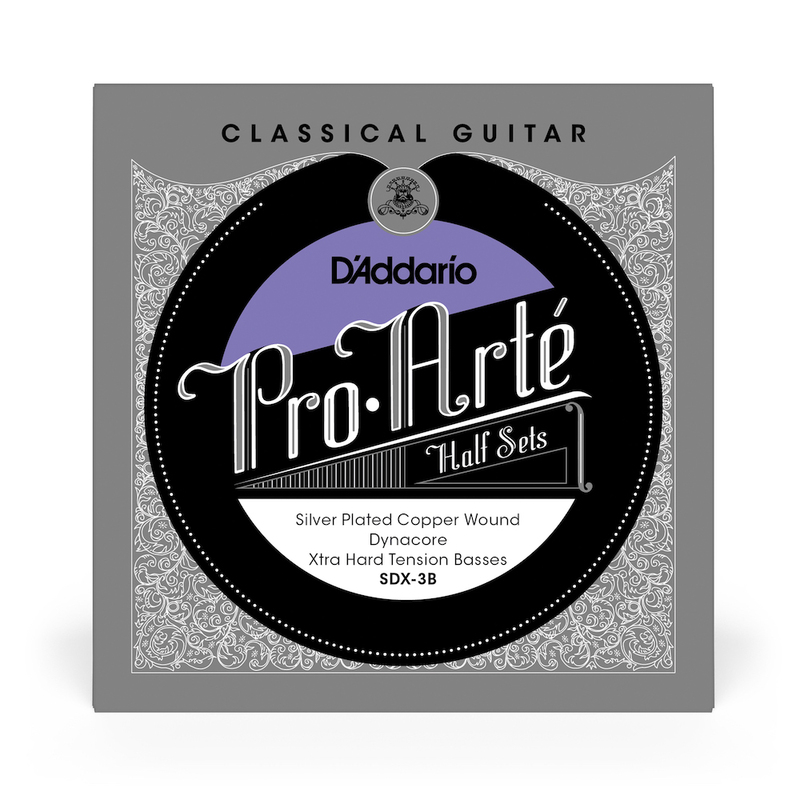 For the price, these strings present an outstanding value. I have a double back, double arch, lattice braced classical guitar that I felt just wasn't fulfilling it's potential with regard to volume and projection. I saw a good YouTube review for these strings and thought I would give them a try. Wow!, what a transformation! They settled in really quickly and the tone and volume is tremendous. I was initially worried about the G 3rd which sounded duller than the other trebles (a common phenomenon) but once it had fully stretched and settled it came alive. If you are happy that your guitar can handle 'extra hard' tension strings, you must give these a try. Simply amazing at under $10. Q: Is it for nylon guitar? Yes, they are for nylon/classical guitars though they are a high tension set.